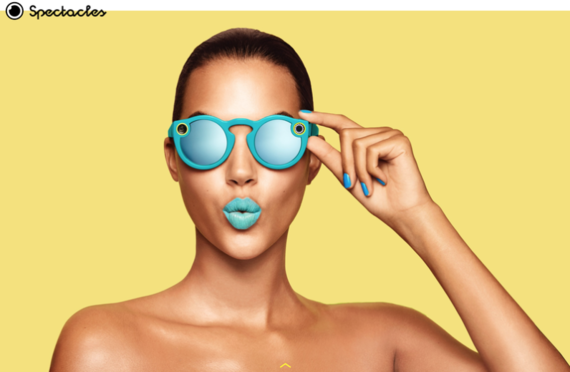 Home On a Shoestring Technology Spying in Style: Are Snap Inc’s Spectacles Intrusive? 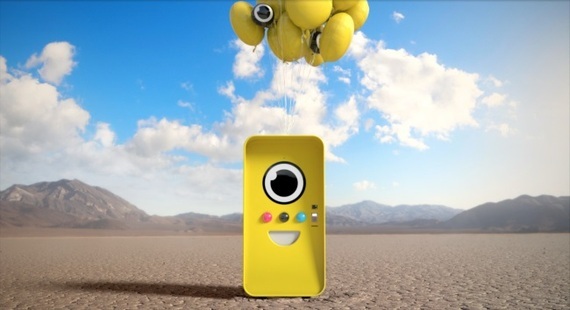 Spying in Style: Are Snap Inc’s Spectacles Intrusive? The former SnapChat, now Snap Inc, has been making a lot of changes to their branding. But the one that has garnered the most attention has been their choice to release new product. Spectacles are stunning! A stylish way to film short videos, that are automatically uploaded to your SnapChat account for editing and sharing. 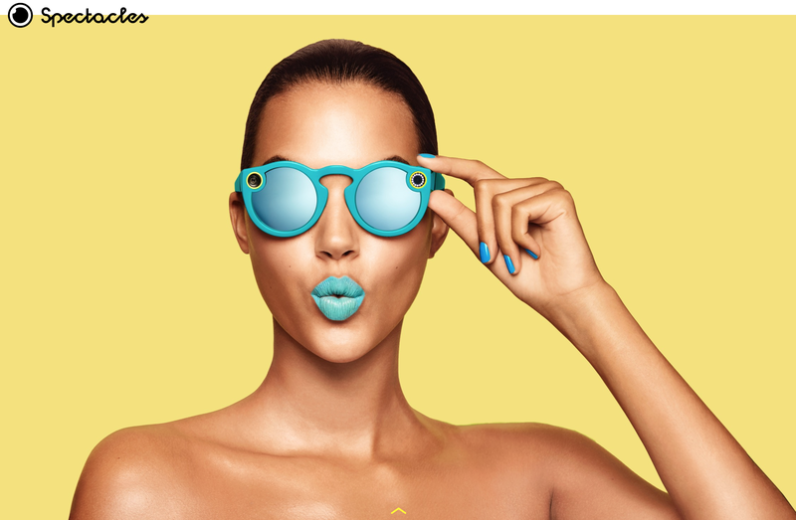 I can definitely see my 13-year-old sister, like many of her peers going mad for these stylish and fun looks that Snap offers with the Spectacles. The fact that they seem pretty easy to use is certainly a perk as well. The camera-equipped glasses work with the click of button, and thanks to their WI-FI capabilities, the videos save automatically. Although Snap Inc’s Spectacles do face a few challenges thanks to the doomed launch of Google Glasses, remember that? Most people don’t, unless, according to The Star, you are a well-heeled geek. What is most alarming about the Spectacle is that we are taking away the right to consent to be filmed. Allowing anyone to film you and to share you with their community without your consent. VRG did a great job of comparing some of the privacy concerns that doomed Google Glass to the upcoming Snap Inc’s Spectacle, allowing us to come to our own assumptions. The facial recognition capability of the Glass was a major red flag because it is not a secret that Google collects data about us. The Google Glass allowed users to identify your identity and pull up your personal information. It was immediately banned by restaurants and other businesses. Ready to try Snap Inc’s Spectacles? Unfortunately trying the new Spectacles is not going to be an easy feat. Although the glasses are now available for sale, they are only available via vending machines called Snapbots and The NYC PopUp Shop . Snapbots will only appear in select locations for one day at a time. Previous articleWhy all Entrepreneurs should believe in Santa….